notelets or any kind of desk or study item to qualify for the theme. Remember too, there is always the option of Anything Goes. the old one is worn out. cut out some letters in red Bazzill and the book is nearly ready. to make it last longer but I took the picture first. and join in with the 'Back to School' challenge. jeg håber jeg kan 'oppe' mig lidt og komme igang igen efter ferien. her er det første som er til Maria. har brugt inden i de konfirmationskort jeg har lavet. Papiret er fra Maja Design, og perletråden fra Kort og Godt. Sommerfuglen er lavet med en MS punch. Jeg synes den runde die fra QuicKutz er så flot. Jeg har fulgt denne sketch fra Mojo Monday. bidrage på denne måde. Ideen til bordkortene fandt jeg her. Papir fra Maja Design og charm fra Kort og Godt. Navnene er skrevet ud på PC. nok også ham som lige pt stjæler min tid og opmærksomhed. Kan I forstå jeg lader mig charmere? Q for Quantum Leap, a DT card for ABC Christmas Challenge. It's Wednesday and time for a new letter at ABC Christmas Challenge. from this year, so you can use any challenge from challenge A to P.
- added a snowflake cut out in vellum, and a sentiment. A lucky winner will receive a £10 gift voucher. 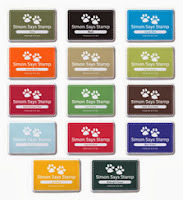 on our website http://www.wildorchidcrafts.com . Hope you can join us for our Q challenge, we love to visit you and see what you come up with. 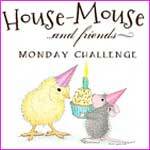 Welcome to a new challenge at House Mouse & Friends Monday Challenge. holiday in Denmark where I'm from. Today- Monday- is first day at work! 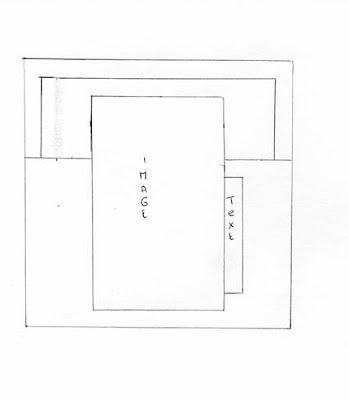 inspired (a copy!) of a 'Pauline' card. The little tag sentiment is from LOTV. (of Judy's choise) worth $15.00. 3dr prize kindly donated by teamie Pauline..
Pauline has kindly offered this Prize for a lucky winner.. Anything Goes, a DT card for Stamp and Create with Magnolia. The flowers are a mix from Hobby Himmelen and Kort og Godt. Ribbon, pin and the charm are from my stash. I think it's the first time I've inked it up. A look at the back side of the card. Thank you for popping in today, don't forget to take a look at the Stamp and Create with Magnolia blog to check out the fabulous DT inspiration and join in with the ATG challenge. 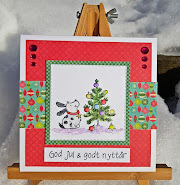 P for Polka Dots, a DT card for ABC Christmas Challenge. It's time for another challenge at ABC Christmas Challenge. LOTV and some papers in non traditional colours from Wild Rose Studio. and decorated with some bling. Ribbon, Charms, embellishments, dies, and more! ABC Christmas Challenge by the talented ladies on the design team. Welcome to Challenge #200 at HMFMC! 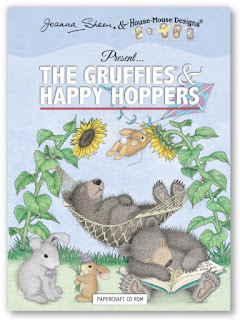 We are super excited today because we are CELEBRATING our 200th House-Mouse and Friends Monday Challenge! WOW! That's 200 wonderful challenge creations over the past SEVEN years! It's been a great journey for our Team and we are so proud! We couldnt have gotten here without YOU - and so we want to thank you by throwing you a party with Blog CANDY that will be hidden on DT Member's Blogs. We want to spread the LOVE amongst all of our awesome players worldwide, so we will need your help to sort the yummy CANDY. Please help us by adding the NAME of the Country in which you live in next to your own name, on your challenge entry. To win, simply Comment on all DT's, Follow HMFMC and enter a project into this challenge. and the cute 'Tin Can Showers' image. masked together with my 'Handmade by Dorte' stamp.